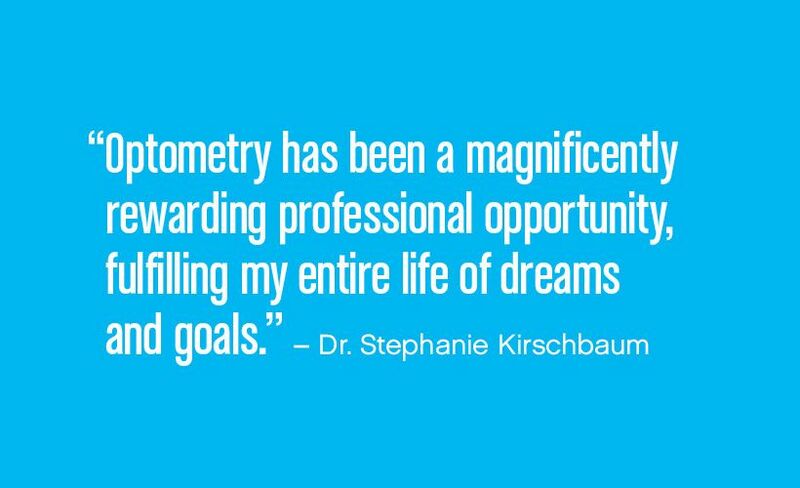 Optometry has been a magnificently rewarding professional opportunity, fulfilling my entire life of dreams and goals. These include caring for my patients and my staff; community involvement; flexibility for family time; ongoing education; and wonderful comrades whom I am continually inspired by. I have had the opportunity to start my own practice and to be an employee in colleagues’ private practices. Having the opportunity to help with vision screenings, mobile medical and eye clinics has been a perfect way to augment the private practice setting. Reaching people who may not have the means to take care of their eye care and vision needs is immensely rewarding. 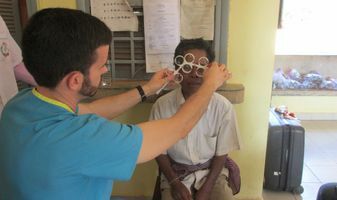 For some eye care professionals, this means traveling to other locations or countries to help people. What a rich opportunity. What a life-changing opportunity! The opportunities for me have been rewarding. But the opportunities for my patients are just as important. I provide my patients opportunities of choice—educated choices following individualized recommendations I give them at the conclusion of their exams. 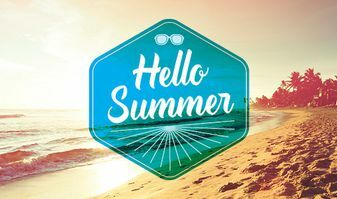 Also, my patients deserve and do receive the opportunity to ask questions; get printed information about any and all described entities, such as meibomian gland disease, computer vision syndrome, dry eye, astigmatism; and get reports to their school or employer (specific requests regarding ergonomics at their work place). As I see it, optometry is full of opportunities for us all. Take advantage of as many as you can for a rewarding experience, and achieve your dreams and goals too. What opportunities do you provide your patients? Reply in the comments section below for a chance to win during our May giveaway.